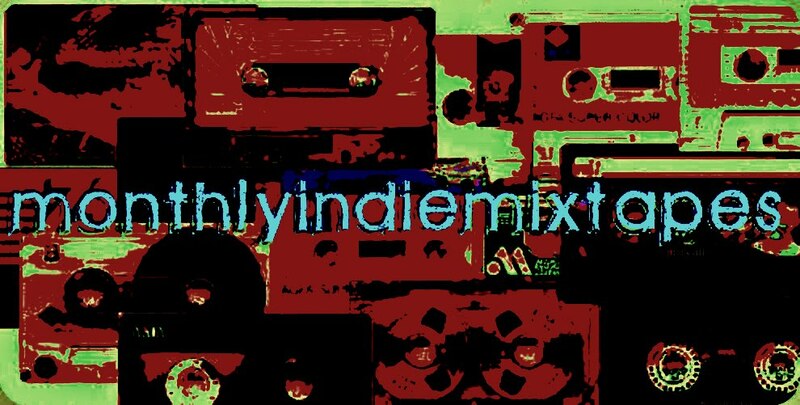 MonthlyIndieMixtapes: The Best EP's Of 2009. The Best EP's Of 2009. Well it's coming to that time of year where people all over this vast planet of ours start to make lists. Lists about who was the best dressed celeb this year, lists about who was the trashiest trashbag of the year. Well us music lovers make other lists. Better lists. Lists that we can come back to years down the track and reminisce just how good of a year it really was. So in saying that, I am putting together a few lists of my own. Today is the best EP's that I have come across this year. 25 of the best. There were lots more on my list so I had to cut it down to a nice number. Anyways, check out the list and then check out the EP's and then check out the bands and see what makes them click. It's been a good year for music. Dinosaur Pile-Up - The Most Powerful EP In The Universe! !